Two days after the decision by US President Donald Trump to withdraw from the Paris climate agreement, the conservative wing of the ruling Christian Democratic Party (CDU) is demanding a radical change in Germany’s climate policy. The statement was discussed today at an internal meeting of the “Berlin Circle” which took place in the executive committee room of the Parliamentary party (CDU/CSU) in the Berlin Reichstag. 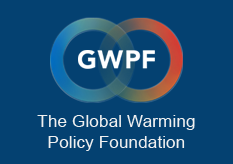 The authors, among them Philipp Lengsfeld and Sylvia Pantel, are contesting a “solitary role of the greenhouse effect” and oppose a one-sided negative view of the consequences of global warming. According to the paper, “the opportunities associated with the melting of polar sea ice (ice-free northern passage, new fishing opportunities, raw material extraction) are probably even greater than possible negative ecological effects”. The UN’s IPCC is said to have turned into a kind of “world salvation circus”. However, it is its model predictions on which “increasingly aggressive political objectives, in particular CO2 reduction targets” are based. The conservative “Berlin Circle” calls for a move away from the two-degree goal. The “Berlin Circle” is particularly critical of the federal government’s climate policy. It claims that the goal of limiting global warming to two degrees Celsius is “no longer realistic”. Accordingly, it is wrong trying to close the gap by “aggressive policy measures to reduce CO2”. “Even in Germany it is no longer politically sustainable to implement such a policy which would surely lead to massive social upheavals”. According to the authors’ views, German climate policy should therefore no longer focus on mitigating climate change, but on adapting to changes. Germany’s current policy has not been an international model, but a “negative example”. Specifically, the criticism is directed primarily against the promotion of solar and wind power. The document says that the Renewable Energy Act (EEG) cannot be reformed and should be abolished accordingly. The promotion of e-mobility and the requirements for energy-related refurbishment of homes should also be reassessed. The Paris Climate Agreement is not mentioned in the paper. The rejection of the two-degree goal, however, represents a fundamental contradiction to the objectives of the Paris deal which was agreed by 193 states in December 2015. Only yesterday, Chancellor Angela Merkel called the Paris agreement “irreversible” and “a vital instrument for our planet, our societies and our economies”. It was important, she said, not to let the decision by the US government to withdraw stop others to “move ahead more than ever”. The declaration of the “Berlin Circle” is a targeted campaign against the chancellor and her role as party chairman. Until now, the conservative alliance had concentrated on refugee policy and internal security, thus uniting the considerable displeasure which exists within the Christian Democratic Party. 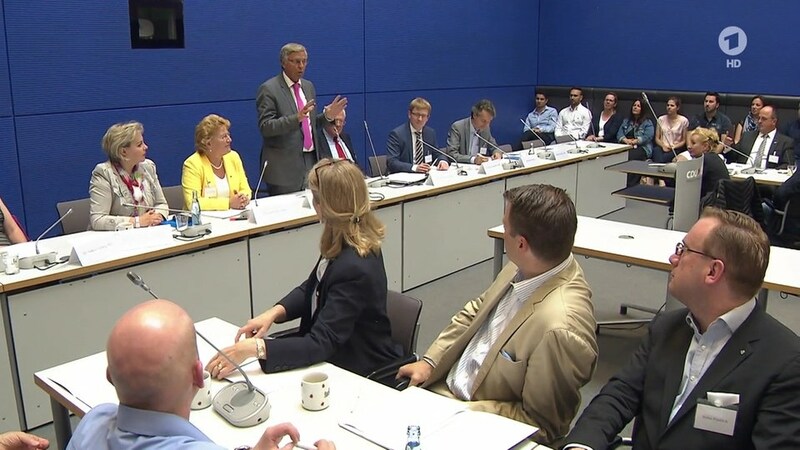 With its attack on Germany’s climate policy the right wing of the party has now opened a new front against Merkel – and this demonstratively in the executive committee room of the Parliamentary party.